The Bergen Point Golf Course on Santapogue Creek features an 18 hole golf course with a driving range, putting green, pro shop and full service restaurant on site. This links-style course was built on very flat terrain. 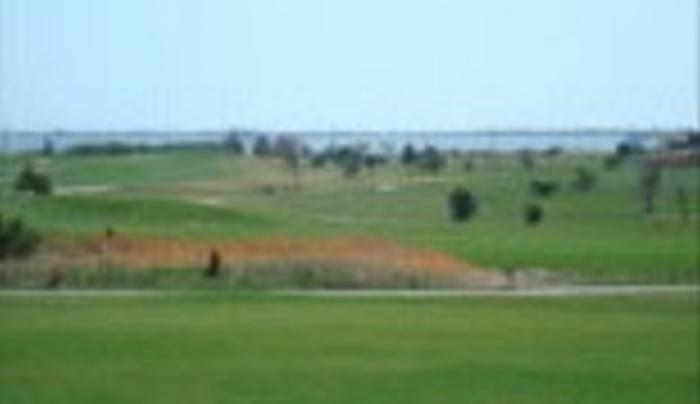 The course is located alongside a tidal bay, which comes into play on two holes. The fairways are somewhat open, and the slightly sloped greens are well bunkered. In all, water hazards come into play on thirteen holes, and wind can be a factor. Signature Hole: 18th Hole - 450 Yards - Par 4.